This tool was designed for improved cleaning on hard floor surfaces. 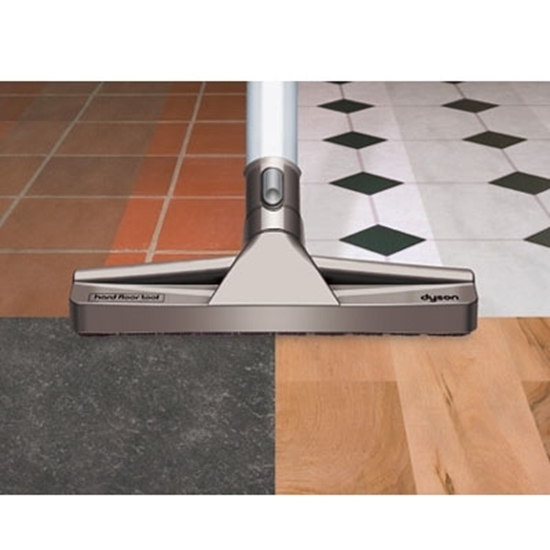 The long bristles protect your hard floor surface, without scratching or marking delicate wood floors. 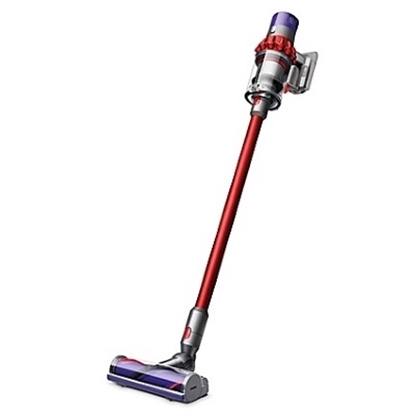 Bristles help break-loose stubborn debris and get in between cracks for a thorough cleaning. Swivel neck allows for easy maneuvering. 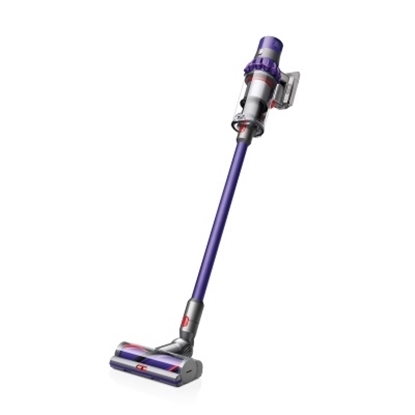 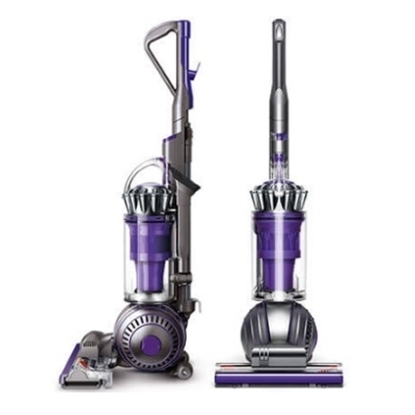 For use on all Dyson upright and canister vacuum cleaners.